I HAVE READ THE ATTACHED WAIVER AND RELEASE OF LIABILITY AND ASSUMPTION OF RISK ACKNOWLEDGEMENT AND AGREE AND UNDERSTAND. I ALSO UNDERSTAND THAT I WILL BE REQUIRED TO SIGN THIS DOCUMENT ON THE DAY OF THE EVENT BEFORE BEING ALLOWED TO COMPETE. IN THE CASE OF COMPETITORS UNDER THE AGE OF 18 THE PARENT OR GUARDIAN MUST SIGN. 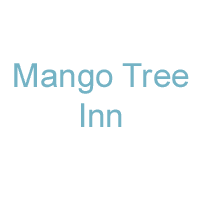 PLEASE CHECK OUT OUR HOTEL SPONSORS BELOW. CLICK ON THEIR LOGO FOR THE BEST RATES FOR OUR COMPETITORS. 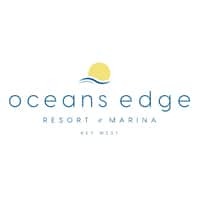 Oceans Edge Resort Hotel & Marina features 100% ocean views, six amazing pools, and an open-air restaurant/bar. Enjoy immediate dockside access to our innumerable wild islands, channels, sand bars, and marine life. 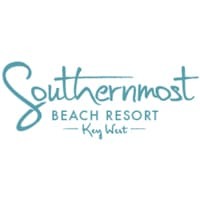 Located in historic Old Town, Southernmost Beach Resort expands over 6 acres on a serene part of the island with Atlantic Ocean front views and all the amenities you desire in a beach resort. 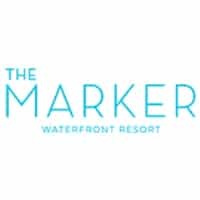 Poised on the pristine waterfront of Key West’s historic seaport, The Marker is a fresh approach to luxury. The Marker seamlessly blends the timeless elegance of classic Florida Keys resorts with an understated air of modern glamour. 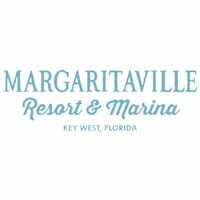 Margaritaville Key West Resort & Marina is a hub of relaxation and luxury located on the waterfront of Old Town Key West, just steps from the famous Mallory Square and one block from Duval Street. Built in 1858, Mango Tree Inn is a Key West Bahamian style mansion. This architectural gem, featuring Dade County pine (now extinct) floors and walls, crown moldings, and unique octagonal wing, sits under a wild orchid tree on Southard Street, just one block from Duval in Key West Old Town. Upper and lower porches under a tin roof overlook a large heated pool and garden deck.